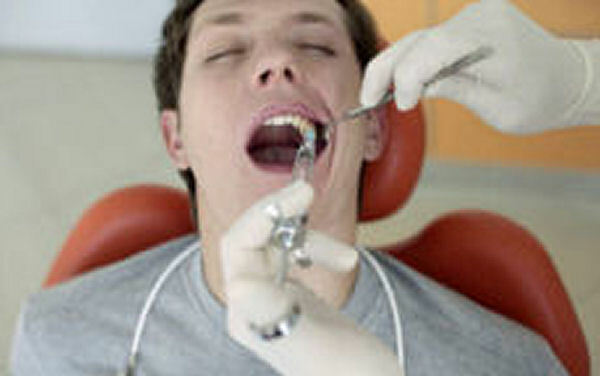 When you get your wisdom teeth removed, your dentist will probably give you a list of things to avoid for a few days, such as staying away from hard or crunchy foods, avoid drinking with a straw, and no smoking or drinking alcohol. So the question is, what should you eat? It is important to eat foods that won't get stuck in the empty tooth sockets or dislodge the blood clot that is forming. At the same time, you also want to make sure that you eat foods which are highly nutritious, since healthy foods can help speed up the healing process. Here is a list of the best foods to eat after getting your wisdom teeth extracted. These soft foods are recommended for the first 2 to 3 days after tooth removal. A smoothie or a milkshake is packed with proteins and vitamins, making it an excellent drink after having your wisdom teeth removed. Simply pour some milk into a blender, and then throw in a few of your favorite fruits such as bananas, strawberries, or blueberries. For a creamier texture, you can also add some yogurt or your favorite ice cream. Blend everything together for a few seconds and enjoy. Apple sauce is always an excellent choice after a wisdom tooth extraction, since it has lots of Vitamin C and is also a good source of dietary fiber. Start the day with a small cup of apple sauce, or have it as an afternoon snack. A banana is an excellent food to eat after having a tooth removed, since it doesn't require a lot of chewing and it is packed with vitamins and minerals. In particular, a banana is a excellent source of Potassium, Magnesium, Manganese, Vitamin B6, and Vitamin C. It is also a great source of dietary fiber. Make sure you also add it to your favorite milkshake or smoothie! An avocado is very rich in vitamins and minerals, making it an excellent easy-to-chew food after a wisdom tooth extraction. You can cut some thin slices of avocado and eat them raw, or create a guacomole dip by peeling, pitting, and mashing 2 ripe avocados and mixing them with 1 diced tomato, 1 tablespoon of minced onion, and one-half tablespoon of lemon juice. Avocado can also help lower LDL cholesterol (the bad one), which makes it a great food item even if you haven't had a tooth removed. Warm oatmeal mixed with some water or milk is an excellent food to eat for a few days after a tooth is removed, since it is very soft and doesn't require a whole lot of chewing. It is also low in fat, high in fiber, and packed with vitamins and minerals. Mashed potatoes are a great meal choice after having wisdom teeth extracted, since they don't require a lot of chewing, they are very nutritious (high in Vitamin C, Vitamin B6, and protein), and they taste delicious if prepared using the right recipe. A tasty option is garlic mashed potatoes, and you can even top them off with some gravy to create a hearty meal. Yogurt is very high in calcium and protein, which is important for maintaining healthy bones and teeth. Therefore, it is not surprising that it is an excellent and highly recommended food to eat after getting wisdom teeth out. It is available in a variety of tasty fruit flavors, so it makes an enjoyable and nutritional snack any time of the day. While not the most nutritious item on this list, Jello is still a good choice as a sweet indulgence after a wisdom tooth removal since it tastes great and it can't get stuck in the empty tooth socket. Sugar-free a low calorie versions of Jello are also available if you're looking for a healthier alternative. 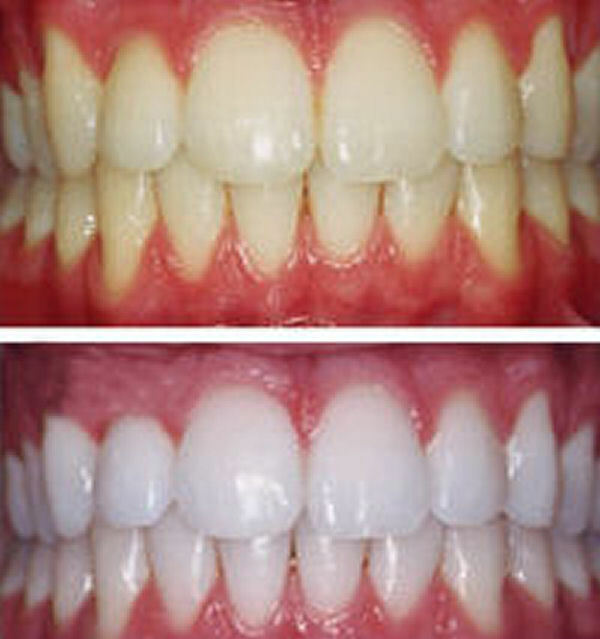 Learn how to brighten your teeth using some simple ingredients. Can I eat blueberry yogurt? Can I eat sliced strawberries ? Or will the seeds cause a problem? It's the 4th day of my extraction. Carly, there are a plenty of food options suggested above. Try giving her some yogurt. My daughter had her teeth extracted today, she is starving, so wanted to give her something soft? Thanks! Unless you want to get a dry socket - I would not eat a burger!! @No, I'd suggest saying "No" to the burger at this point. Not a good idea on day 5! I want to eat a burger. I'm on my day 5 of extraction? Thanks for this list! I'm about to get all of mine extracted and this helps a lot. Thanks so much for this article. I had my wisdom teeth pulled yesterday and I was told about ice cream and yogurt, so that's all I've had and I felt like I was starving. But now I actually can eat and feel better while healing. Thanks! Thank you so much for the information about wisdom teeth extraction, my son is scheduled to get his wisdom tooth pulled in two weeks. Information came just in time. God bless you in all that you do!